Wireless Sensor Network is increasingly becoming popular solution for wide range of real-life applications. Energy is a primary factor in sensor networks as battery is used for powering sensor nodes, which is non-replaceable. Choosing energy-efficient technique for routing can increase the network lifetime. 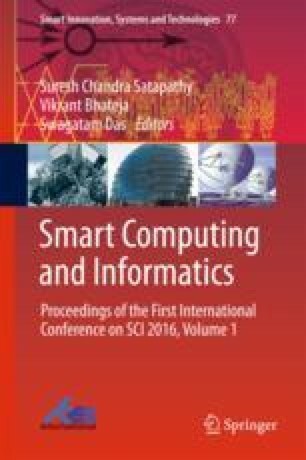 In this paper, a new energy-efficient clustering routing protocol based on multiple mobile data collectors is proposed. The network life is based on rounds, and in each round, clustering is applied. This protocol is hybrid because it uses both centralized and distributed clustering approach for multiple rounds after which left out nodes directly forward the data to base station (BS). Clusters are grouped into sector, and a mobile node is assigned for data collection. The mobile nodes in the network simultaneously collect the data, which in turn reduces latency. Simulation reveals that the proposed protocol with multiple data collectors improves energy consumption compared to node density-based clustering and mobile collection (NDCM).